Filed to: Heathen! Heretic! Jalapeno!Filed to: Heathen! Heretic! Jalapeno! 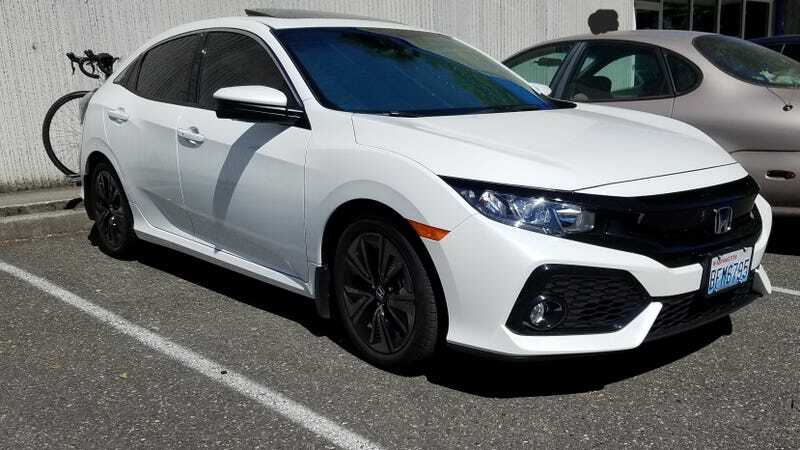 I do not hate the new civic hatch. This one, especially.